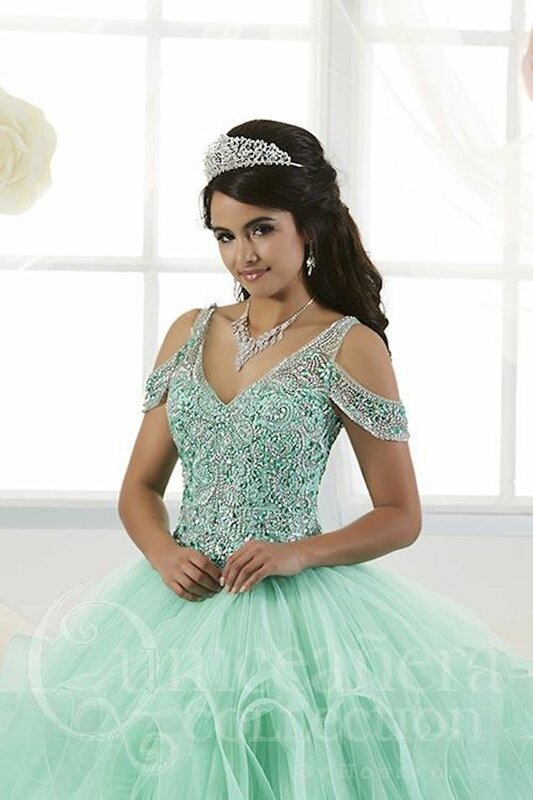 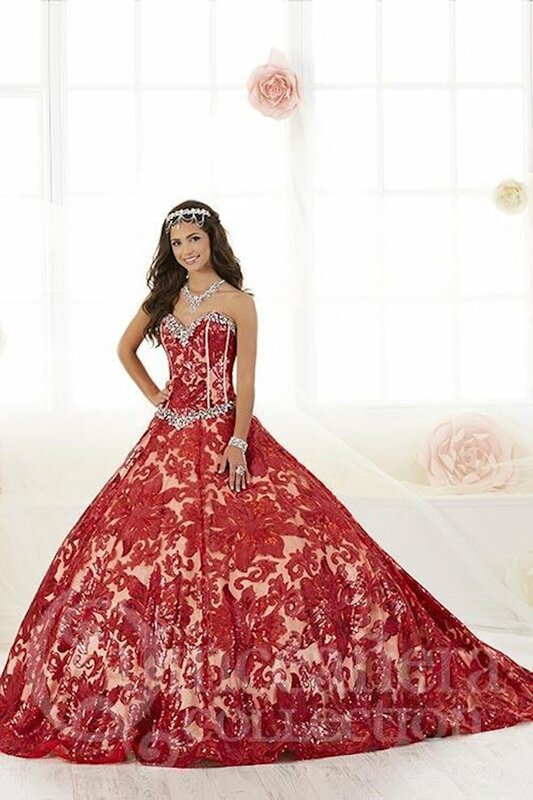 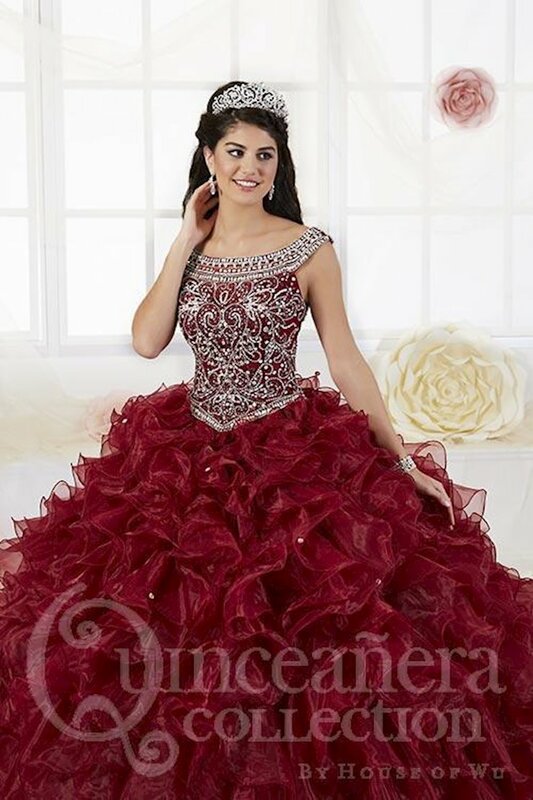 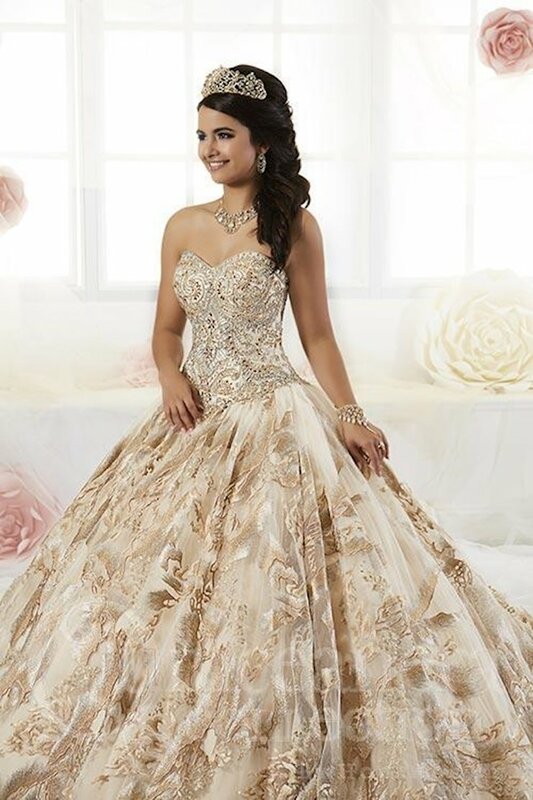 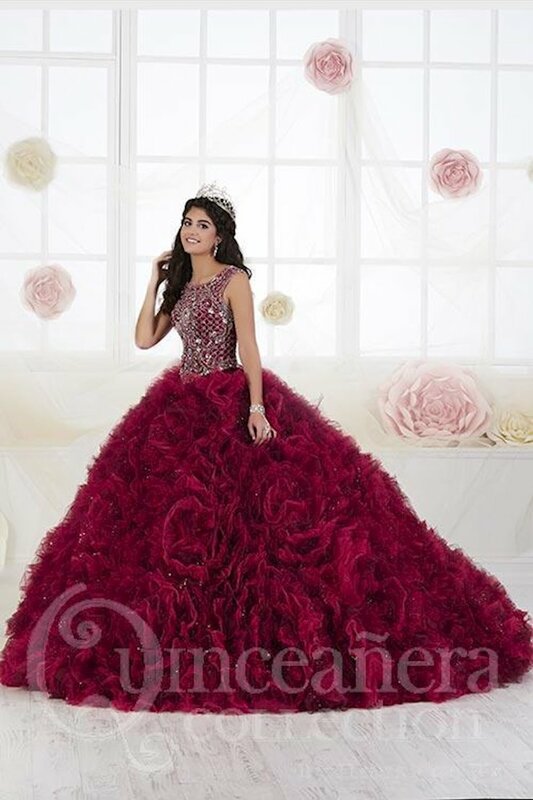 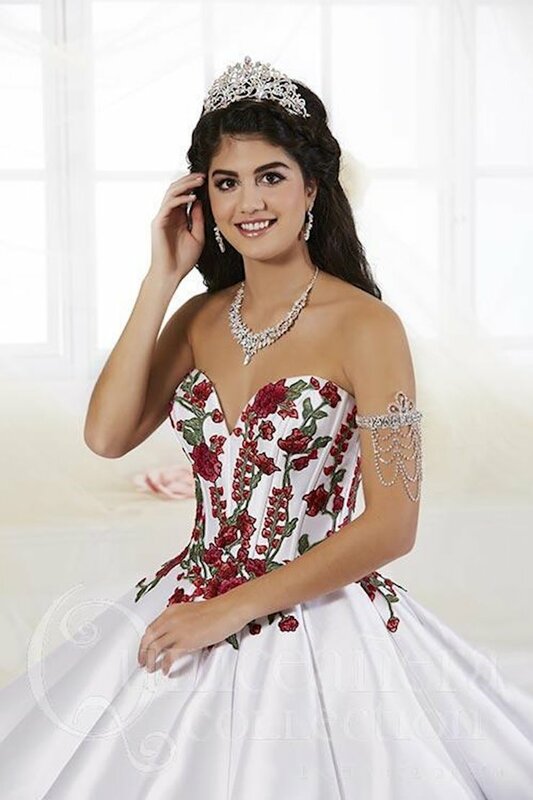 All of the incredible Quinceanera ballgowns from the House of Wu Quinceanera Fall 2018 are gorgeous and classic! 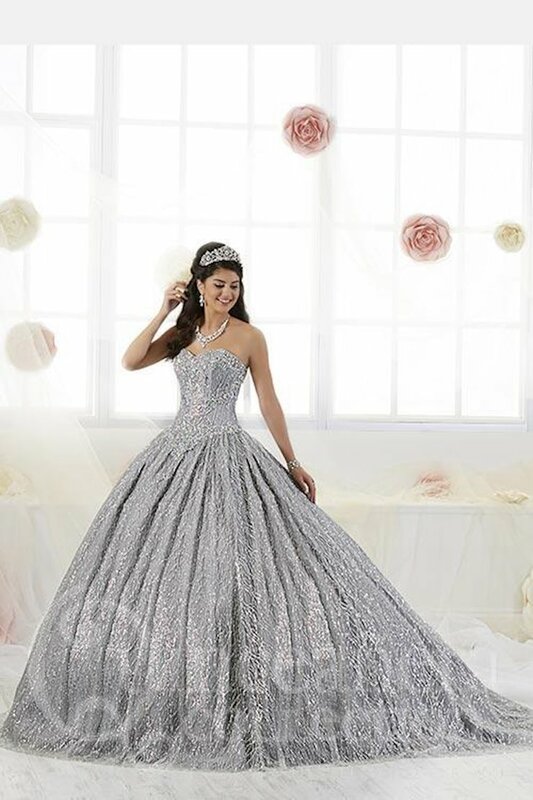 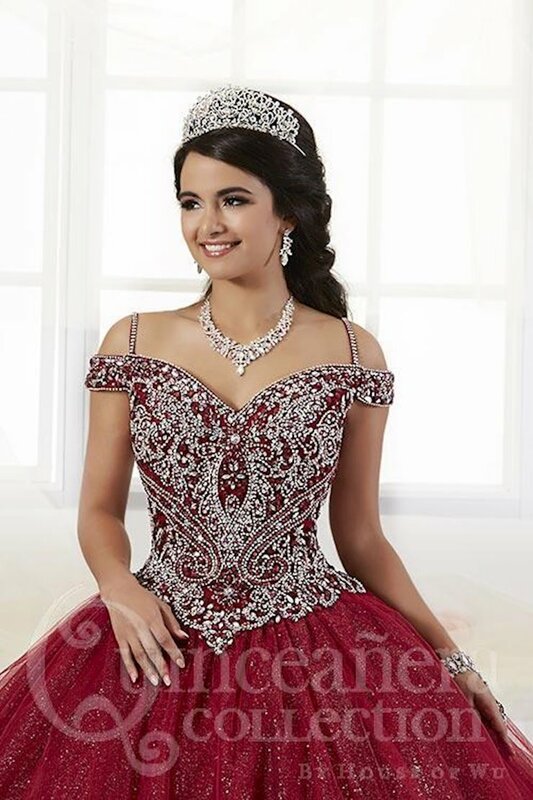 Featuring glamorous full ballgown skirts paired with intricately detailed corset bodices, these dresses will make you look and feel like a princess at your 15th birthday celebration! 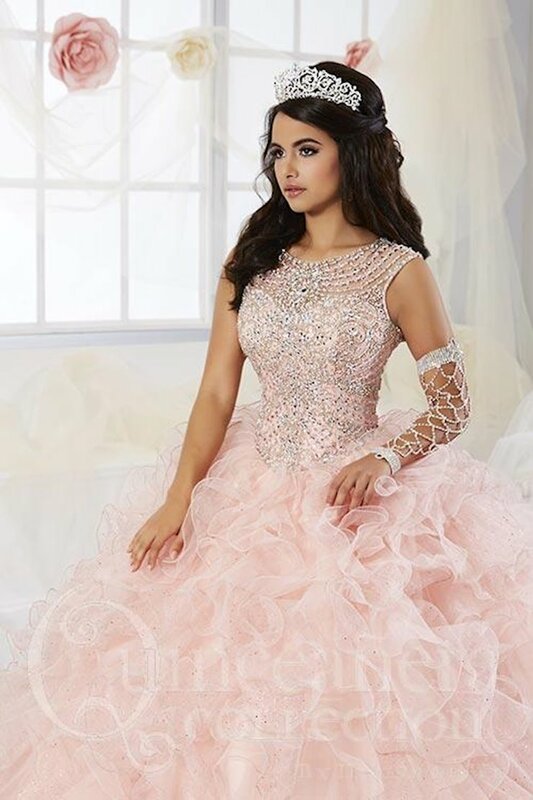 With brading, glitter and embroidery, these unforgettable quinceanera dresses will definitely make you the belle of the ball! 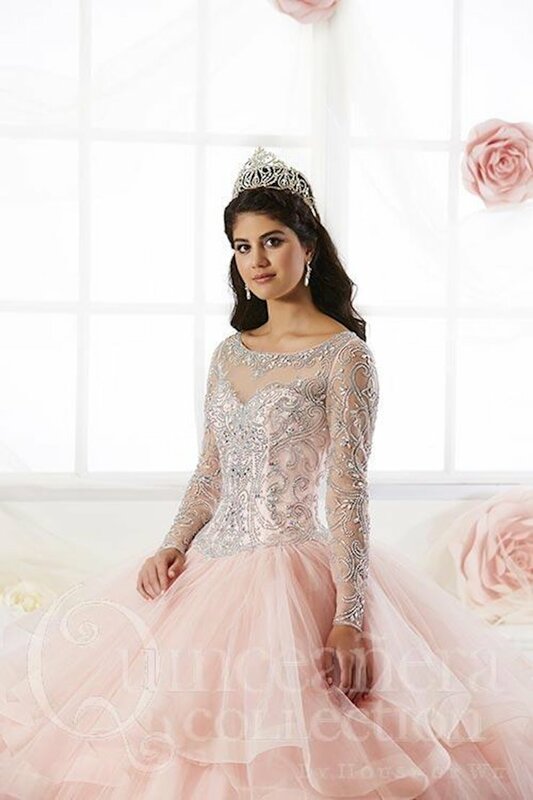 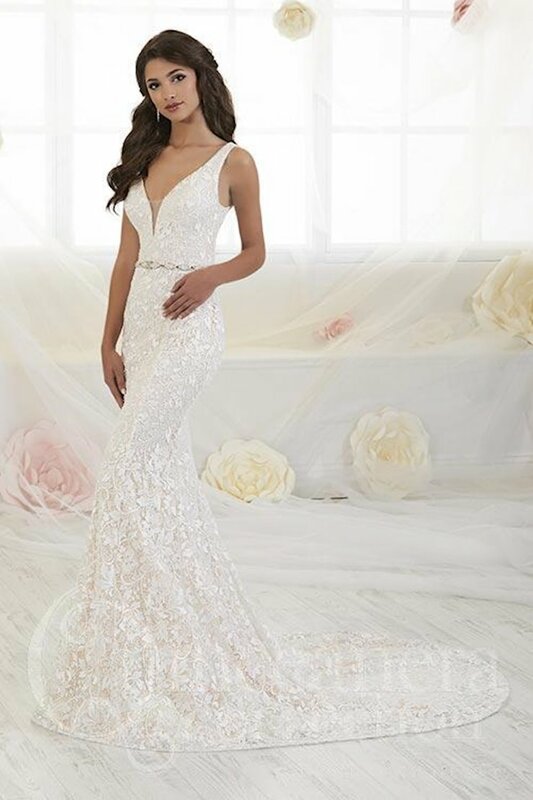 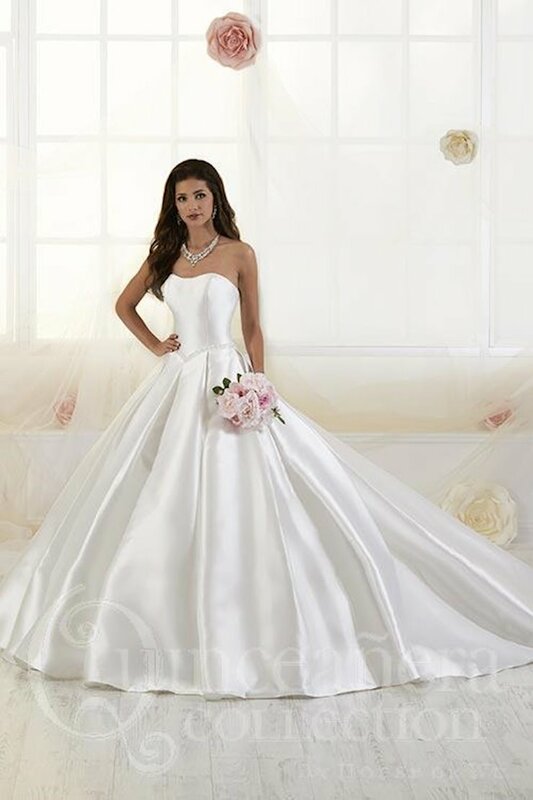 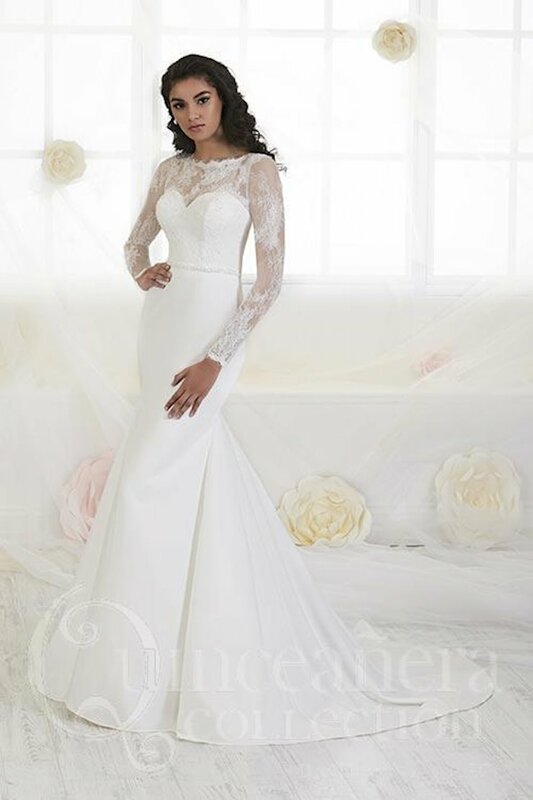 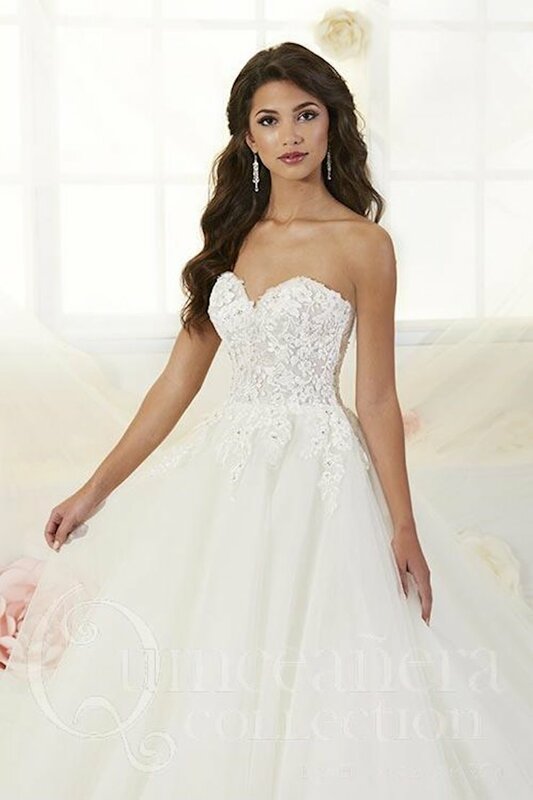 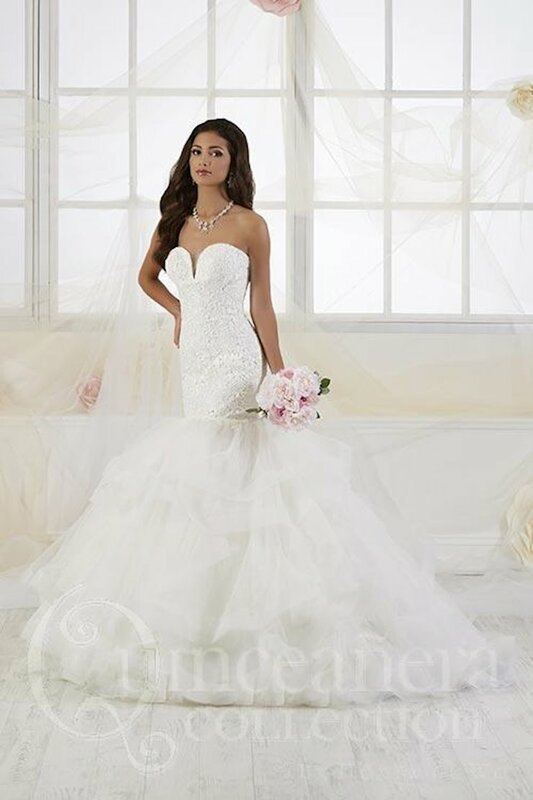 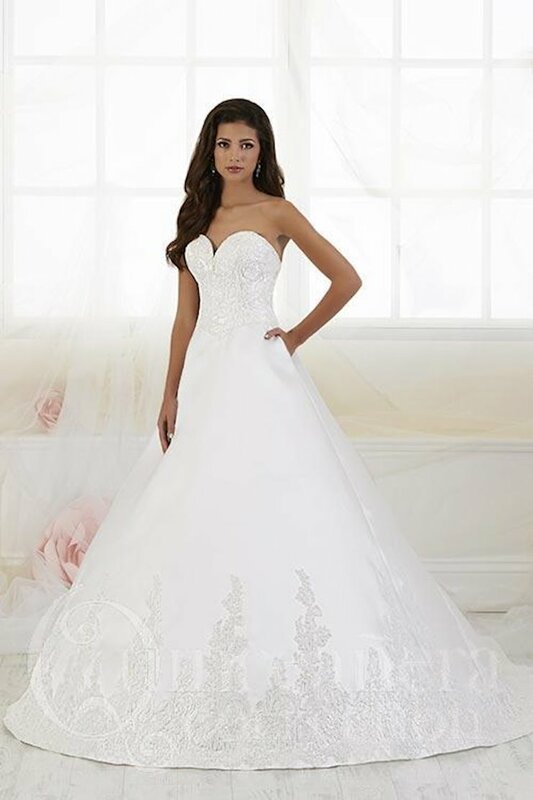 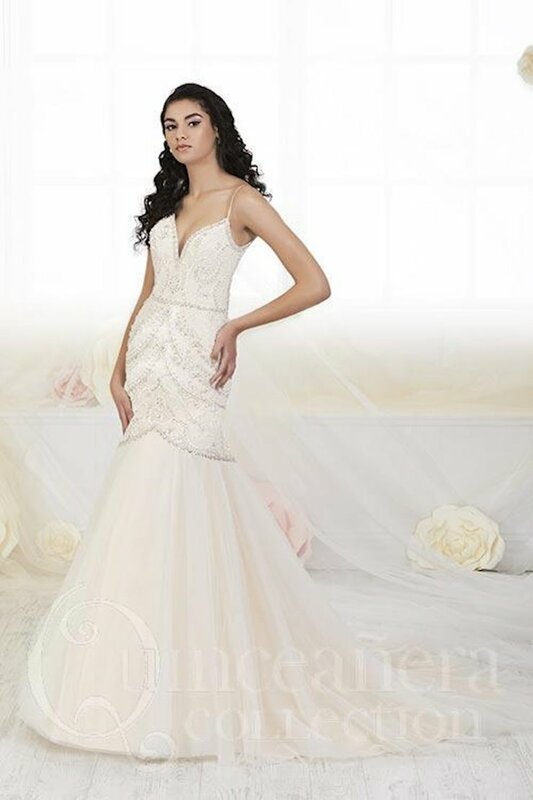 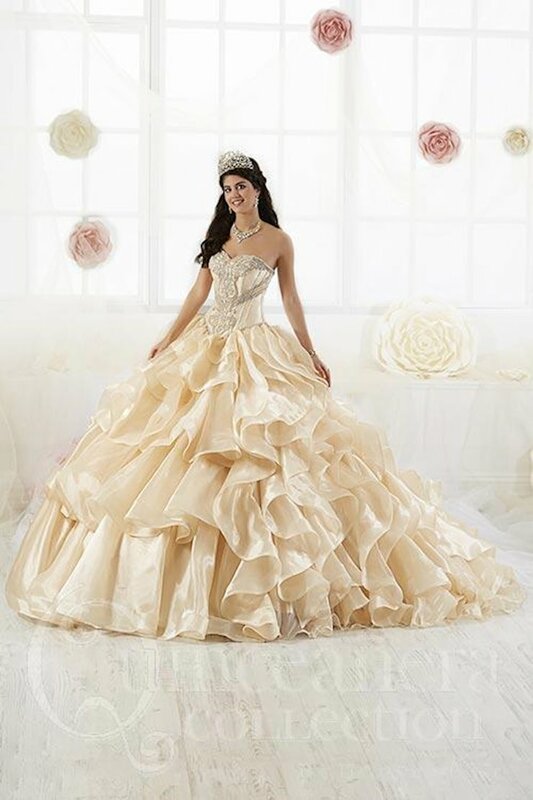 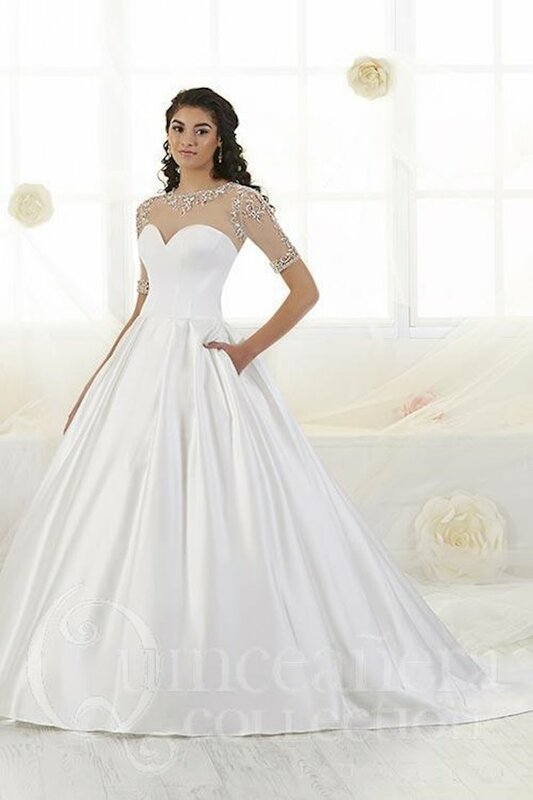 Book an appointment and visit Regiss in Bowling Green, Owensboro, Glasgow and Lousville, Kentucky to browse even more beautiful quince dresses and find your dream quinceanera gown today!